Created in the Pacific NW, this premium creamy green tea is rich in antioxidants and amino acids. Relax and enjoy, it's delicious served hot, cold, or blended. 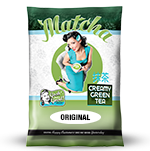 Easily measure out our Green Tea Matcha and other beverage mixes. 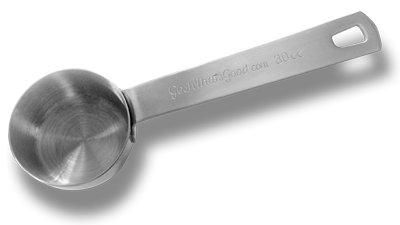 Made to last stainless steel.